Luol Deng will be reunited with coach Tom Thibodeau as he joins the Timberwolves. The team announced Monday it has signed the veteran forward, who played on Thibodeau’s Bulls teams along with Jimmy Butler, Derrick Rose and Taj Gibson — all of whom are with the Timberwolves now. According to The Athletic, Deng agreed to a one-year deal worth $2.4 million. The Timberwolves did not disclose the terms of the contract. The 33-year-old forward spent the last two seasons with the Lakers, but Los Angeles bought out his contract earlier this month to clear cap space. 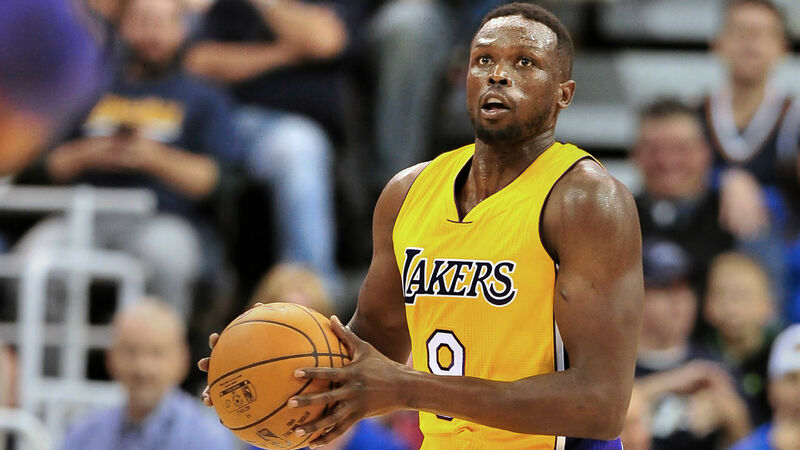 Deng had signed a four-year, $72 million contract before the 2016-17 season but had fallen out of favor as the Lakers embraced a youth movement. After playing the opener last season, Deng sat the rest of the year. A two-time All-Star, the 6-9 Deng has averaged 15 points and 6.1 rebounds per game in his career.